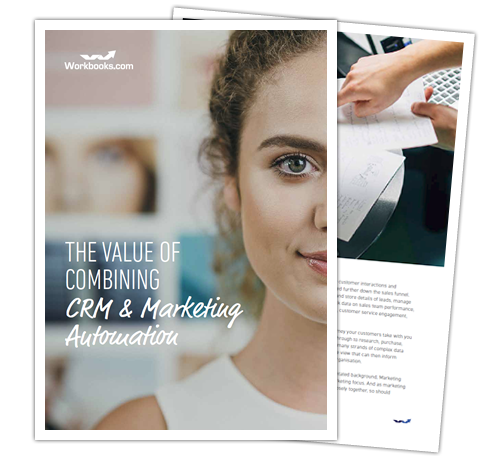 In a time when marketers are under unprecedented pressure to produce commercial results, a growing number of organisations are finding that the integration of CRM and Marketing Automation is giving them the competitive advantage they need. They are seeing better-qualified leads into the sales funnel, extended visibility in both directions, and far greater marketing and sales alignment. When, where and how to engage with prospects. Download it now to find out how, by combining CRM and Marketing Automation, you can get true actionable insights allowing you to make better decisions, find new efficiencies, provide a better customer experience, and ultimately drive greater revenue.